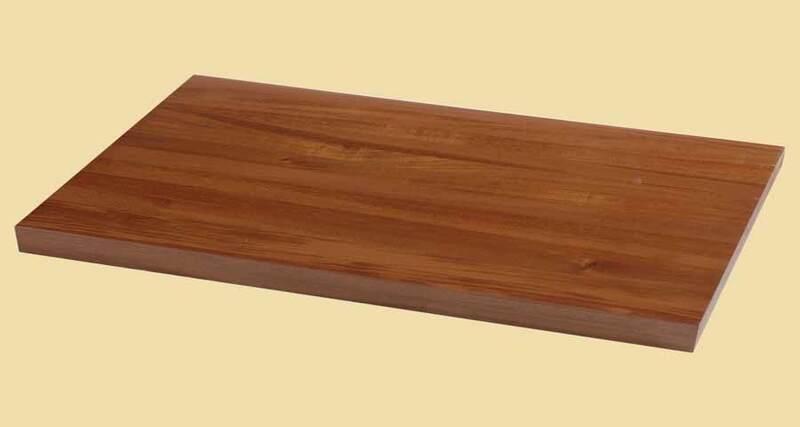 Premium Quality Prefinished Mahogany Butcher Block Style Wood Backsplash. Our Mahogany face grain backsplashes are a blend of beautiful reddish-brown tones that deepen as the wood ages. 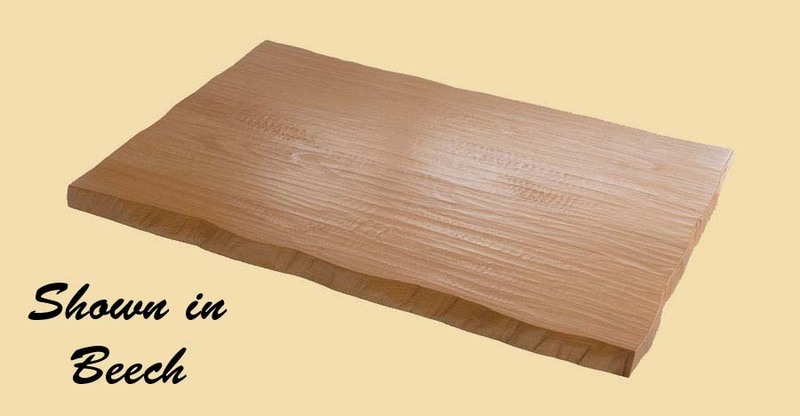 Mahogany face grain backsplashes are very durable and generally straight grained. The Mahogany backsplashes on this page are butcher block style. They 3/4" thick, 4" wide and available in almost any length. The backsplash has 1" wide strips running the length of the piece. The first and last strips may be less than 1" wide. The butcher block style wood backsplashes on this page are sold prefinished. 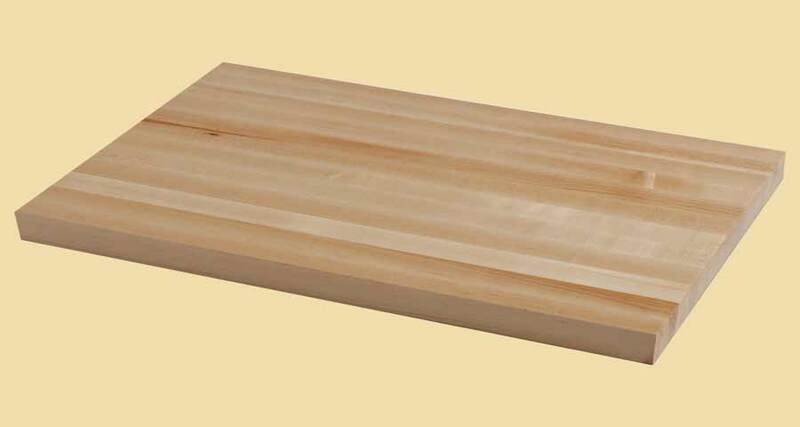 For unfinished, please click on unfinished butcher block backsplashes.